Prices are per day and per person, with accommodation in a double room for a minimum of three days. For lower periods will be applied the prices “à la carte” (contact us to know the various costs depending on the accommodation and the number of people for every room). Full-board and half-board prices include water and draft wine with meals. The tourist tax is applied for a maximum of 7 days for all customers with 14 years. Our rates do NOT include the tourist tax. 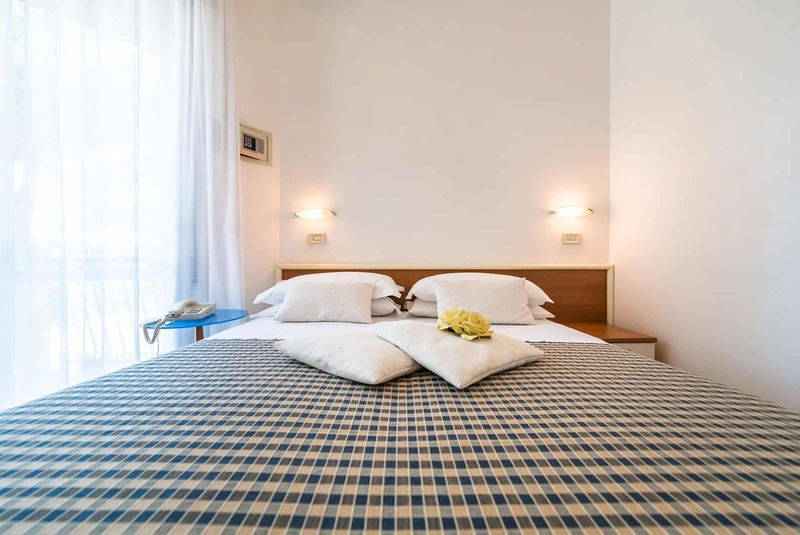 Hotel Lem Casadei offers a Booking Protection service to all its customers in collaboration with Allianz.